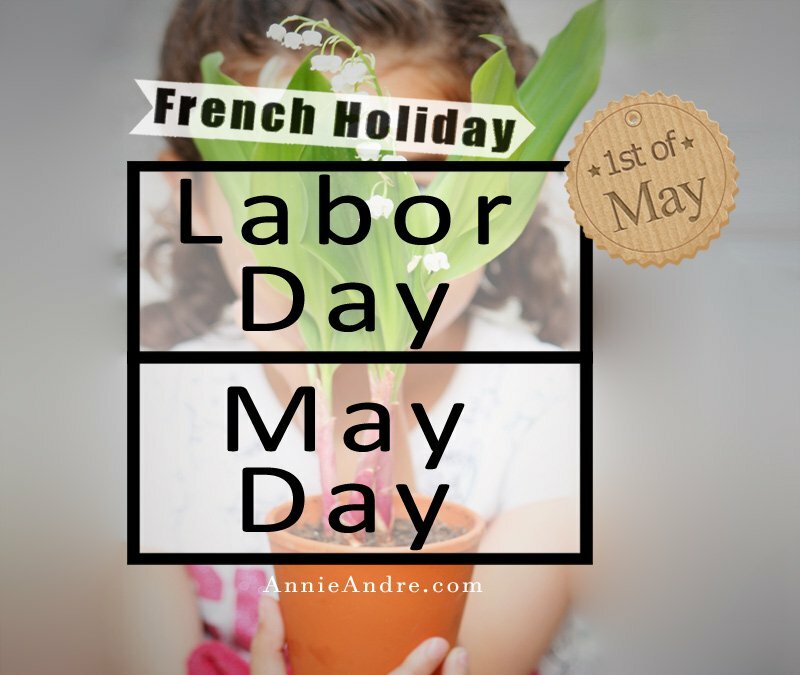 Springtime is a wonderful time of year in France, however, as a tourist or newly arrived expat, you need to be mindful of all the French holidays and celebrations in the Month of May that could put a crimp in your plans and daily life in France. What’s so bad about having a bunch of holidays in May? I’ve had the privilege of living in France since 2011 and if I’m going to be perfectly honest, there is no “BAD TIME” to visit France. 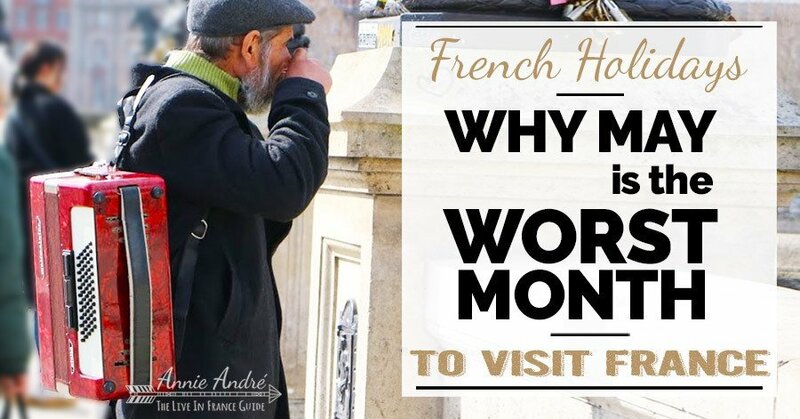 There are however certain periods that are better or worse depending on what part of France you’re visiting, what you want to do and in some cases what you want to avoid. Do you want to avoid the horrific crowds in Paris? Stay away from Paris from mid-July to August, the busiest time of the year for Paris. Do You want to pay less for airline tickets? Fly to France from Septembre to Novembre. Do you want to avoid a bunch of back to back French holidays that affect public transportation, tourist attractions and other services? Avoid the month of May. No other month can boast as many holidays as the month of May. May has up to 5 different bank holidays, 6 if you count Mothers day. 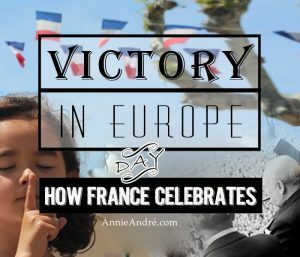 And if you’re an expat with children attending school in France like me, you have the added joy of a 14 to 20 day Spring break which usually falls somewhere between April and May depending on the year. 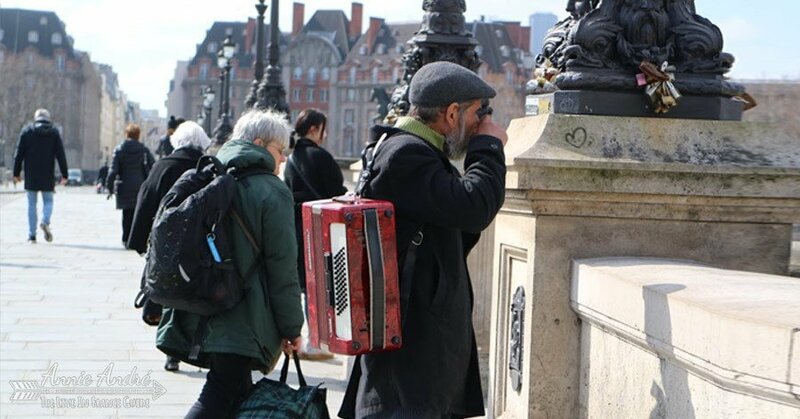 Things like tourist attractions, public transportation, restaurants and banks to name a few. The exception is, of course, Paris where fewer things shut down however that’s not always the case. Always check the websites or call any tourist attractions, businesses, restaurants and other establishments you want to visit to make sure they are open for business. 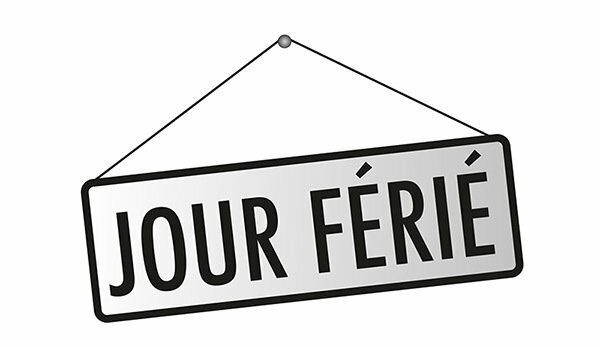 A French public holiday, aka bank holiday, is called a “Jour Ferié” in French. If you ever hear or see this word posted on a sign in front of a business, it means they are closed or planning on closing for an upcoming holiday. Click to hear how it’s pronounced. 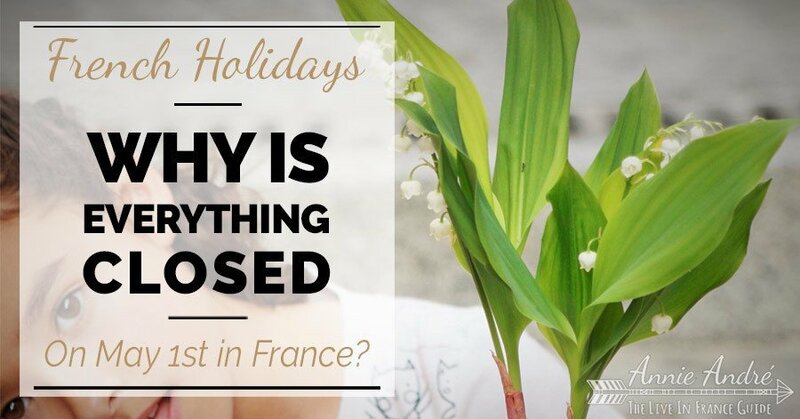 What and when are these holidays and what can you expect? The first holiday in May occurs on May 1st. It’s the only day on this list that celebrates two separate holidays on the same day. The one day of the year where all workers legally must have a paid day off from work. Except for crucial services like hospitals, you can expect most things to be closed on this day. Celebrated on May 1st, the same day as Labour day in France. Make sure you buy your loved ones, your wife and female friends a Muguet flower, called Lily of the valley flower in English. Click here to read what I wrote about this combined holiday. The 8th of May 1945 is an important day to many European countries because it marks the official end of the Second World War and the end of Nazi Germany. You can read more about it here. Ascension day is always on a Thursday, exactly 40 days after Easter. Since Easter is a moveable feast (i.e. the exact date of Easter changes from year to year), so does the exact date of Ascension day which usually occurs in May but can occur as late as the 3rd of June. 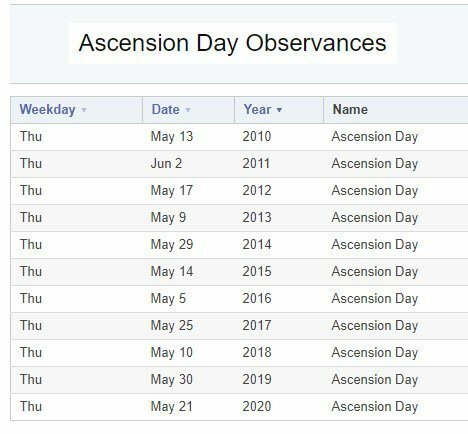 The last time Ascension day happened in June was in 2011 and the next time it will occur in June is 2038, 2079 and 2095. If you’re unfamiliar with this religious holiday, it’s the day that Jesus ascended to heaven following his crucifixion and resurrection. Many French people attend a special church service but most just use this day to spend time with family and loved ones. Because this day falls on a Thursday, people often take an extra long weekend from work called “faire le pont”. 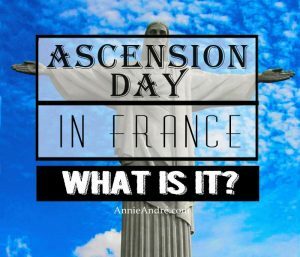 You can read more about it Ascension day in this post I wrote about Ascension. Technically mothers day is an observed holiday, not a public holiday so things don’t shut down on this day like they would during a bank holiday, however, if you plan on eating out, make sure you check to see if you need a reservation and be aware that many restaurants might have a fixed menu at higher prices for Mother’s day. Like Mothers day in the US and Canada, mothers day is on a movable date-the last Sunday of May and not on the 2nd Sunday of May like in the US and Canada. 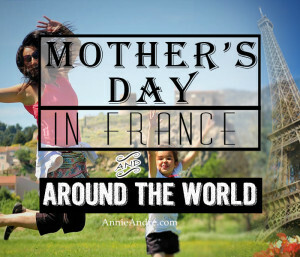 Read about mother’s day around the world here. 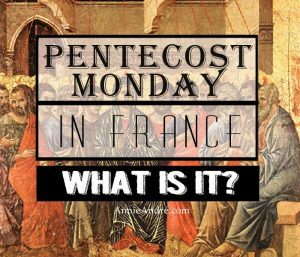 Pentecost Monday is exactly 50 days after Easter Sunday and always occurs on a Monday. Like ascension day, Whit Monday is another religious-based holiday which has a movable date and can occur any time in May or June. Many people spend Pentecost Monday quietly in the company of friends and family or enjoy a picnic in the park. You can read more about Pentecost Monday on this post I wrote. If ever in doubt, you can always check this wiki page to see what days each holiday is on.